Shini Group introduced both advanced science and technology management concepts. Shini Group introduced both advanced science and technology management concepts which consist of re-design of corporate information system, ERP project, self-developed eLearning system, knowledge management system, transformation of R&D process, re-built of quality control system, introduction of customer training system, product resume design and customer service management system. These reforms will help Shini transfer from production-oriented to technology-oriented, from manufacture to service innovation, from local company to international enterprise. 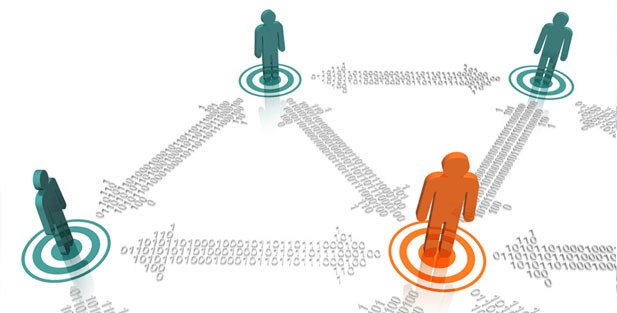 When a single enterprise extends to a group, we need a set of management information system to integrate the internal resources and reflect instantly performance of each plant. 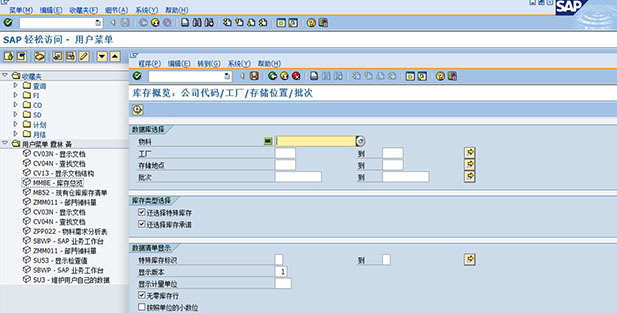 The idea of implementing ERP system was formed in December 2008. 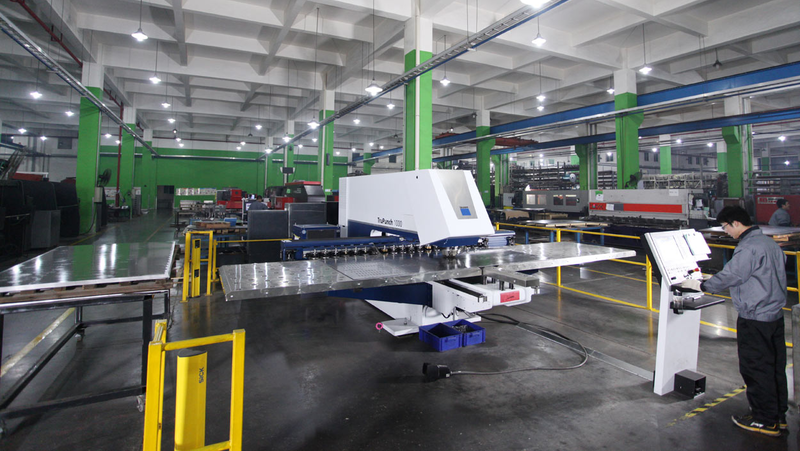 With joint efforts of all members within one year, the system was released in Taiwan and Dongguan Plant on New Year's Day in 2010, and Pinghu Plant on February 1st in 2010. After more than two years' efforts, we have successfully developed the eLearning System and introduced customer training mechanism. According to the standard of product training courses, we have designed course syllabus ,curriculum content, training materials and recorded training courses. There are now a total of more than 400 courses which consists company profile, product training, production manage ment internal administration and information courses. We will also share the training CD (Chinese and English Version) with domestic and overseas agents. eLearning system brings advantages as fellows. 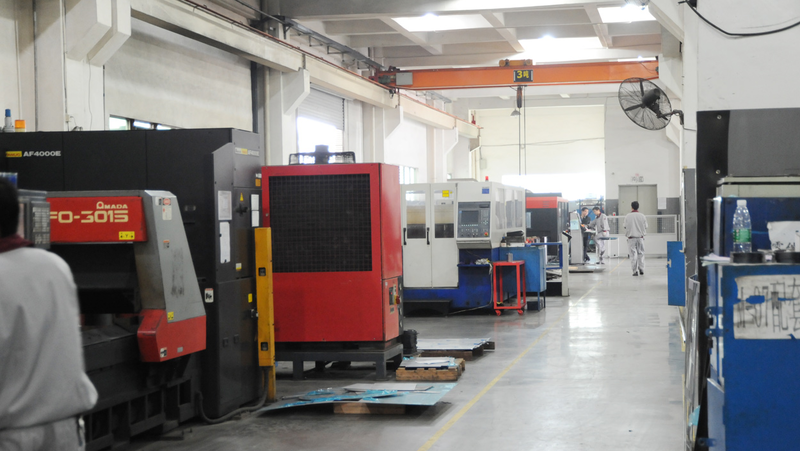 Established over 40 years, Shini Group has accumulated affluent experience in plastics processing industry and introduced knowledge management system to organize, publish and share valuable experience about R&D, quality management, production management,customer service, customer / employee training, product application, marketing, business promotion, exhibition management, and human resources management. Technologies and talents are the keys to advancement. 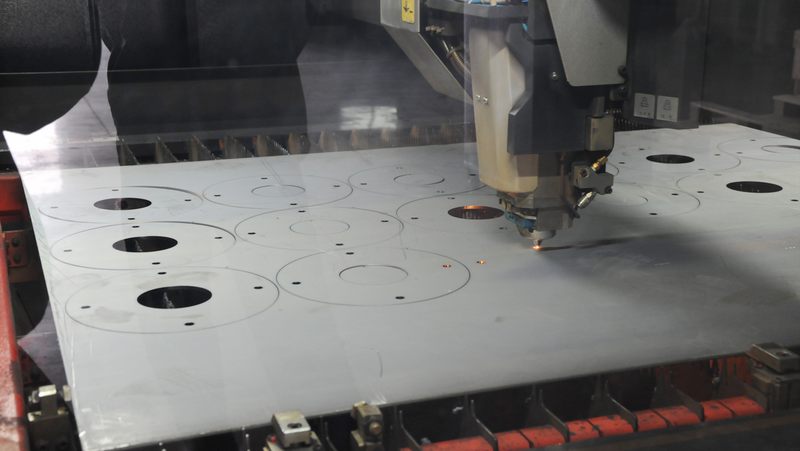 Shini employs branded CNC punching, shearing, hydraulic pressing, laser cutting, CNC turning, milling and automated powder coating systems for precise machining. Shini also introduces lean production and integrated manufacturing for business strategy. 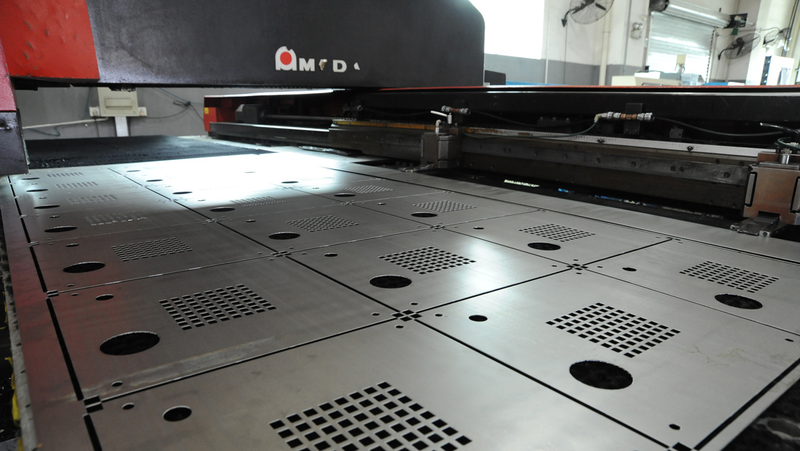 The leading production technologies and advanced equipments achieve over 70% self-produced rate. 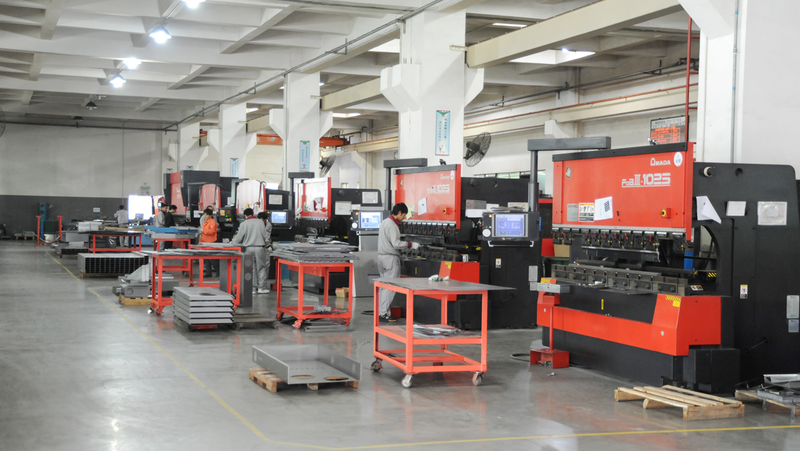 Shini plastics auxiliary equipments are the most advanced production equipments in the world and practical in energy saving and enhance production efficiency. BYD and TOYOTA in car manufacturing, FOXCONN in electronics manufacturing, SANYO, SIEMENS, and HAIER in home appliances manufacturing, HSUFUCHI in food productions, JIN-JIAN in Medical Industiy and several well known companies all employ Shini plastics auxiliary equipments. The excellent qualities of these organizations all reflect on Shini 's outstanding influence. Shini focuses on innovation integration, process optimization, modern management system and global human resources in order to build up a team of elites with international perspective. Moreover, Shini also focuses on strategic cooperation with colleges to educate the potential future leaders.